The 2018 Lincoln MKC in West Palm Beach, FL, serving Palm Beach Gardens and North Palm Beach, is a luxurious crossover with impeccable style. 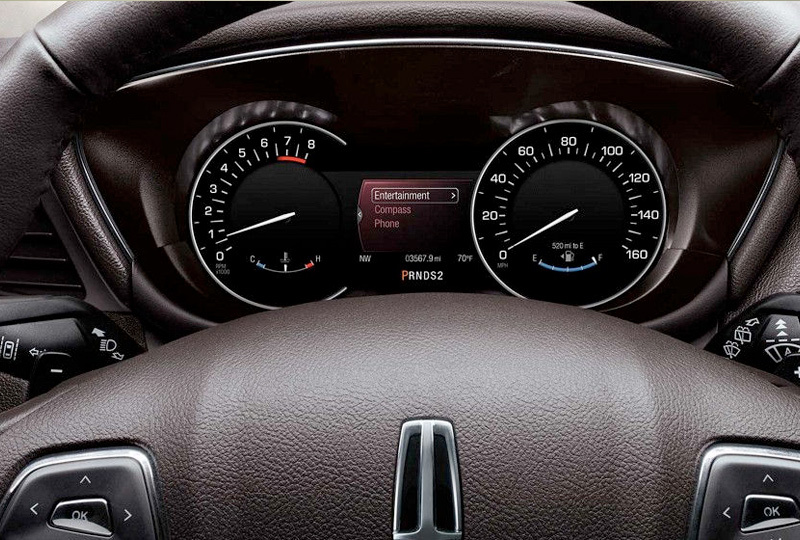 A Lincoln Star motif stands proudly at the front with the dynamic grille and LED signature lighting. The 2.0L I-4 engine is turbocharged to give you impressive power, and the available all-wheel drive will open up the world as your playground. 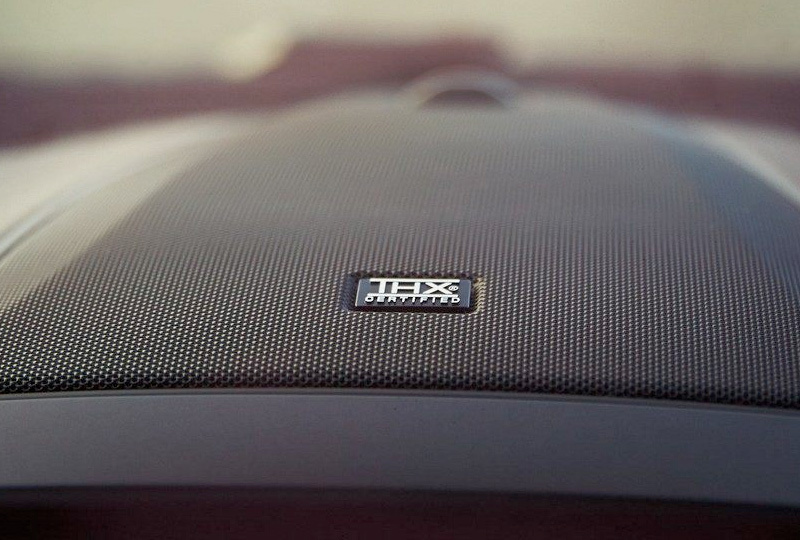 Take a seat and enjoy the Lincoln soft-touch seating trim, and listen closely to the impressive sound quality coming from the Lincoln premium audio system. 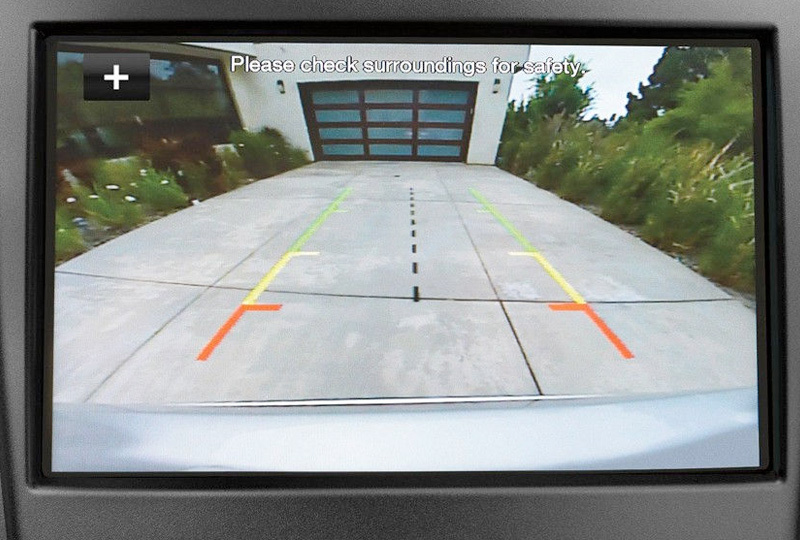 Intelligent access with push-button start is a modern convenience that saves you time, and the rear vision camera saves you from hitting objects you might not see just looking over your shoulder. With the remote start system, your 2018 Lincoln MKC can be ready when you are at the push of a button. Today is a great day to buy a new Lincoln! We have a huge 2018 inventory and great financing options to get you a great deal. Call to schedule your test drive with Al Packer Lincoln, or visit the showroom at 1550 North Military Trail, West Palm Beach, FL. 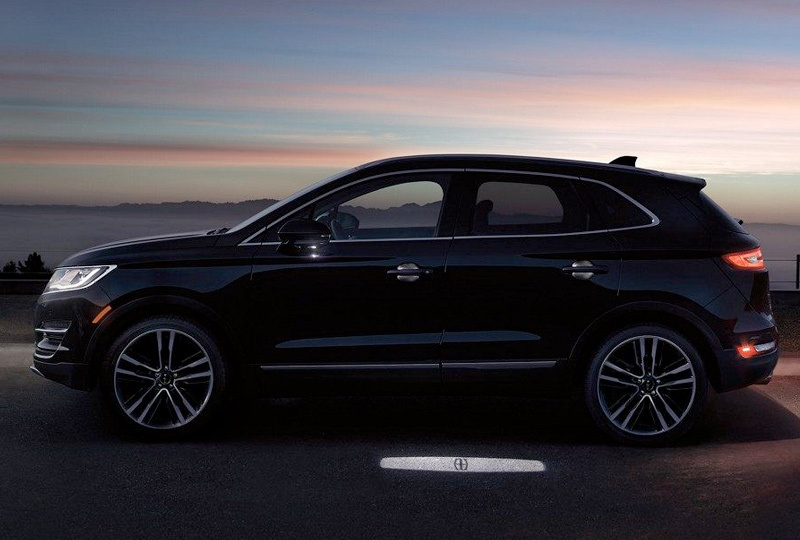 Drive home the 2018 Lincoln MKC of your dreams today!